Configure your PC Browser with the IP & Port. 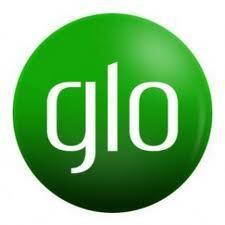 Glo is Blazing Like Jet on PC for Free using it alongside Your Freedom! => Rock & Download Using this Tweak while it Last. BROWSE FASTER & FOR FREE ON ETISALAT USING OPERA!